For 10 years, Thomas Adam collaborated with the FBI as a consultant thanks to his gifts of psychometry: by touching an object, he can see the memories and secrets hidden there. Objects have a memory. Sometimes those of a murderer ... Back in France, Thomas finds himself in the heart of the investigations that lead his brother, lieutenant of police, and his team in Aix-en-Provence ... but also in the center of a mysterious machination related to the murder of their parents. Who pulls the strings and what do you want? La série va être adaptée aux US par la FOX. 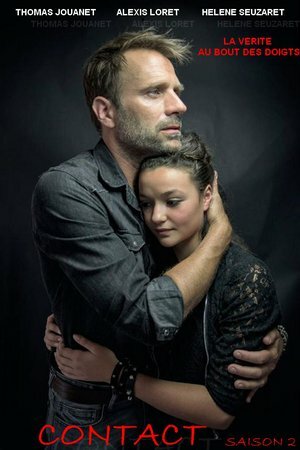 Diffusion àpd 12/10 sur TF1. est ce que vous pourriez ajouter les dates de la saison 2 svp ?